Orofacial myology is a behaviour modification program aimed at improving habits of the face, lips and tongue. It utilises a facial exercise program, posture improvement program and motivational incentives to keep children on track. 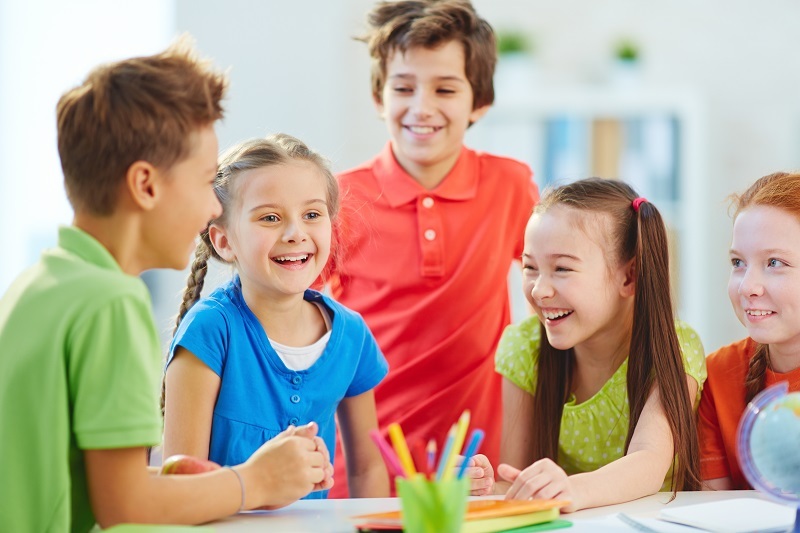 Once a one-on-one assessment is complete children can join a small workshop of 3 to 4 other children where mateship and friendly competition help keep them on track. A typical course of orofacial myology is once a week for 8 to 12 weeks. Oral facial myology for adults can assist with snoring, sleep apnoea and switching to nasal breathing. For those who have concerns about facial lines and aging OM can also help regain and maintain a youthful appearance. OM for adults is provided through Private Consultations rather than group sessions.